The popular New York Times columnist and bestselling author of How to Cook Everything, Mark Bittman offers the ideal cookbook for the guys—or those who’s idea of entertaining is ordering pizza or just strict avoidance. 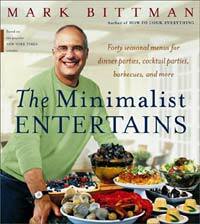 The Minimalist Entertains offers a straightforward, no-fuss, no-gimmicks approach to entertaining. 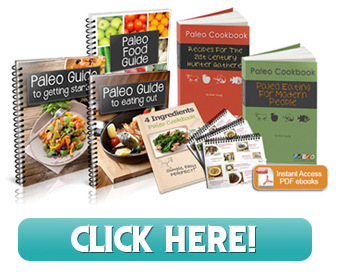 There are no photographs and hence no fussy, over-the-top presentations; just 150 recipes divided into 40 menus of good food and good ideas for cooking up meals for real people with real lives—who just want to have some friends over for dinner.